0:00 If you want to create a well structured demo or tutorial it's best to create a script first so you can layout exactly what you want to say. 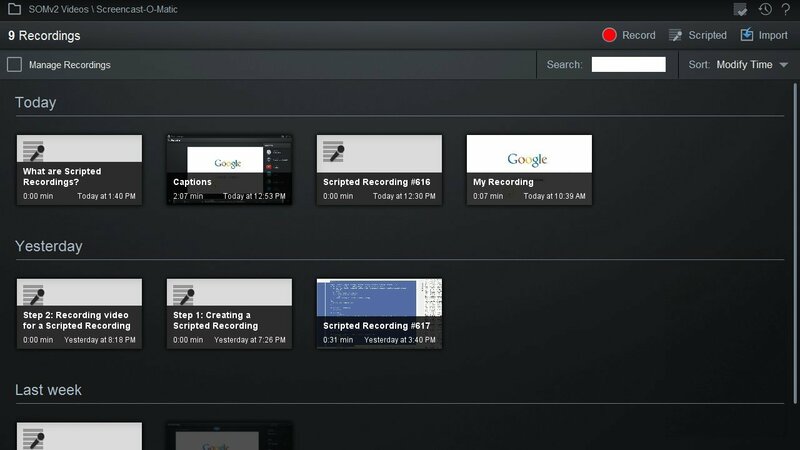 0:07 To help make this process easier you can create a Scripted Recording. 0:12 In a Scripted Recording you first enter the text for your script and then record the audio. 0:17 Once you have the audio recorded you can record the corresponding screen video using a special version of the recorder which plays back the audio in your script while you follow along. 0:28 When you have the audio and video completed you can publish your video and the app will generate captions using the text from your script.